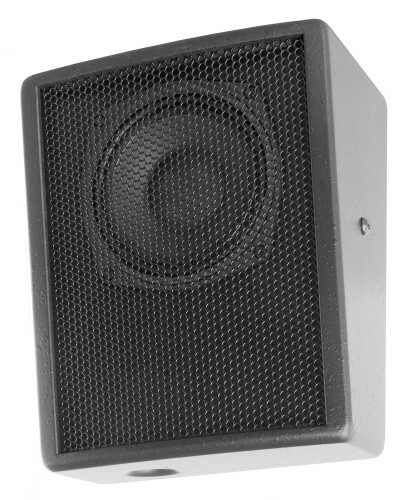 The CCS6 is a passive-filtered 2-way full range loudspeaker, designed for multi-channel acoustical enhancement and (immersive) surround applications. 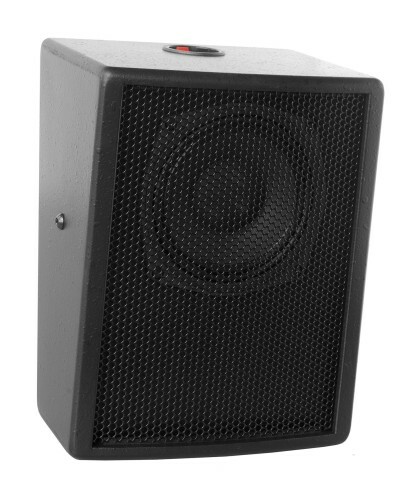 The CCS6 features a 6.5” high quality, bass-reflex-loaded woofer with a 2” voice-coil, placed in an optimally-tuned cabinet for extended low-frequency response. The high-frequencies are taken care of by a 1” compression-driver coaxially mounted on the woofer. A high-quality passive 2-way crossover network matches the two components, allowing 165W of continuous (AES) power input, making the CCS6 deliver exceptional performance from a very compact sized system. 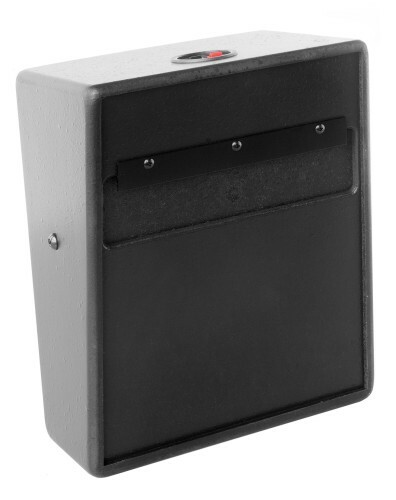 The 15-degree slanted baffle design (CCS6) provides for a low profile in wall mounted applications. The enclosure design matches the Alcons surround aesthetics.  Even in an assembled surround configuration of different systems, there’s a consistent, unobtrusive appearance. The CCS6 is also available with a straight, non-slanted ultra-shallow cabinet for ceiling-mounted applications (or when pre-tilt is not required) as CCS6S, with absolute minimal mounting depth. Multiple options are provided for ceiling and wall mounting; The CCS6 can be wall-mounted with the BRKCS6 tilt U-bracket or wall- and ceiling mounted with most commonly-applied brackets. For full system performance, CCS6 is to be used in combination with an ALC amplified controller. Driven by the ALC, the CCS6 delivers maximum sound quality and output power with inaudible (power and excursion) protection .